Rana Daggubati, the actor who became a household name after playing the role of Bhallaladeva in the Baahubali series, turns 34 today! He is the son of legendary film producer Daggubati Suresh Babu, who owns the studio that made movie Telugu version of the hit movie Drishyam. Rana has worked in the Tamil, Telugu and Hindi film industries and has even produced a movie in Telugu. After the Chennai-born actor's debut in the Hindi film industry with Dum Maaro Dum, he had made a mark, but it wasn't until the release of Baahubali: The Beginning that he became a force to be reckoned with. So, I did a little digging and uncovered a few secrets about the man of the hour that you probably didn't know. Get to know him better here! The actor is a huge Marvel comics and movies fan and often posts about his favourite characters on social media. He also shared a message for Stan Lee at the Tokyo Comic-Con, after the Marvel comics writer's death earlier this year. When Kerala was hit by devastating floods a few months ago, Rana was one of the few actors who contributed and arranged for supplies to help those affected by the disaster. He shared this picture that showed the relief material he was contributing with the caption, "#KeralaFloodRelief Thank you to the teams at Future group for putting this together so quickly. And @pnavdeep26 more power to you my friend!!" He has been a huge supporter of his Yeh Jawaani Hai Deewani co-star Deepika Padukone's organisation, The Live Love Laugh Foundation, and has shot various videos with them about the importance of addressing mental health in our daily lives. Since his father owns a studio, he grew up within the industry and was always fascinated by it. Rana admits that he became an actor to share stories with the world and this cute picture from his Instagram is proof of just that. 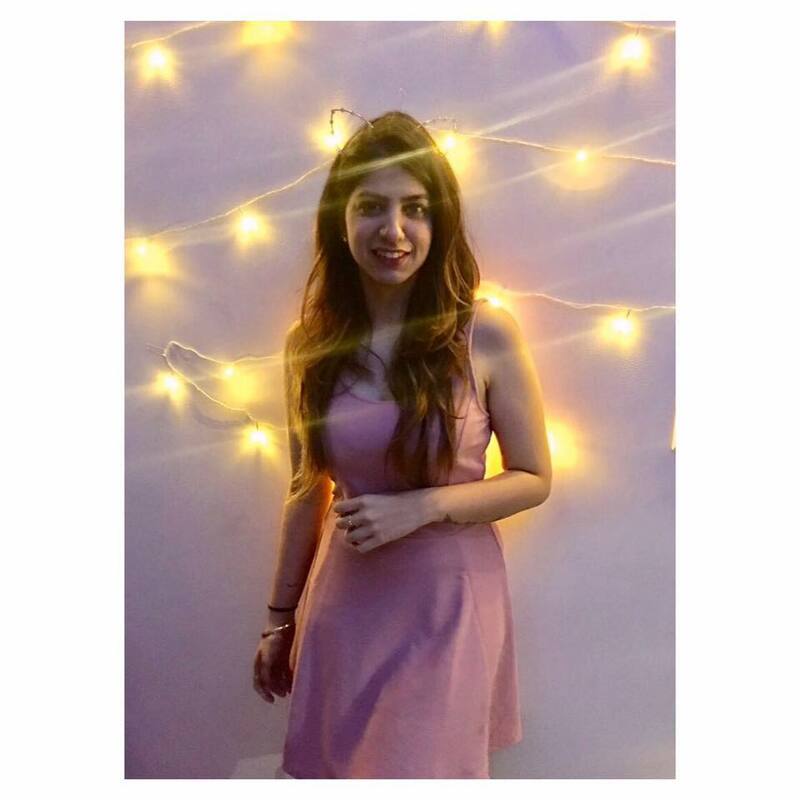 Rana Dagubatti also hosts a Telugu celebrity talk show, No 1 Yaari With Rana, where the Tollywood's biggest names including Rakul Preet Singh and Amy Jackson often take the hotseat. 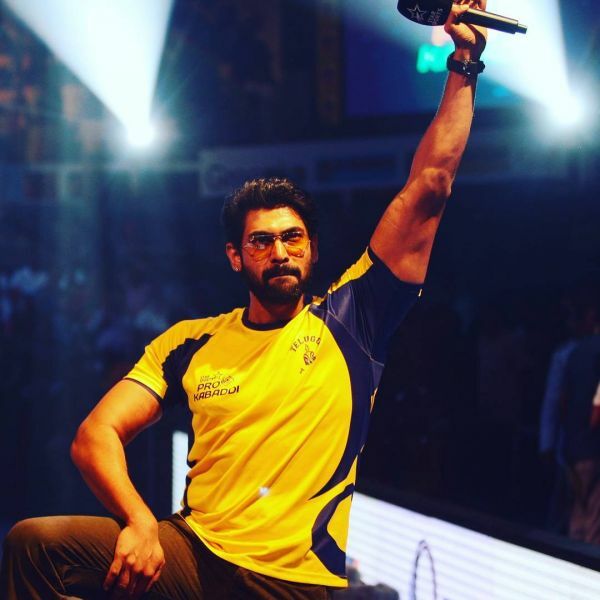 Rana is the latest brand ambassador for the Pro Kabaddi League on Star Sports! The actor can be seen on the event's promotions posters across the country and even hits the field himself once in a while to sweat it out. Which team does he support? The Telugu Titans, of course! 7. He Is Super Famous In Japan! Recently, he attended the Tokyo Comic-Con and the fans went crazy. 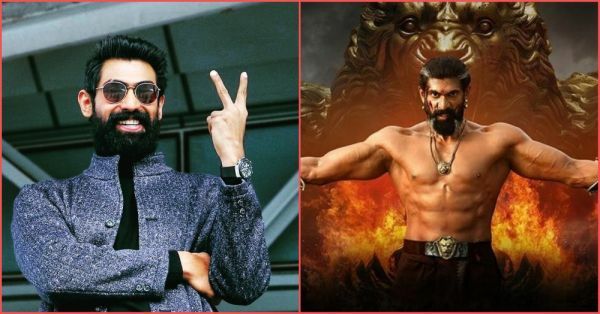 Apparently, the Baahubali series is among the biggest international hits in the country and the Japanese fans are in love with Rana's character. Who knew? They even celebrated his birthday a few days early at the Comic-Con to express their love for him. P.S. They even have Baahubali manga!